MKV format or Matroska format is the most common format that is widely used these days by most of the people. But this format is meant for PC use as there are many mobile phones which don’t support the MKV format. All the mobile users simply just cannot watch their favorite movies in the mobile phone. But there is another way using which you can simply watch your favorite movie on your mobile phone. You can prefer to convert MKV to MP4 online through various online converters. KeepVid video converter is also one of them. 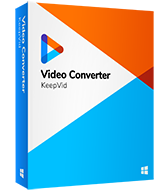 KeepVid video converter is a converter which can easily convert MKV to MP4 in the least possible time. You can visit the official website to download the software from it. The software is compatible with Windows and Mac operating system. Once the download is complete, you can install the software and start converting the videos to MP4 format. The desktop converter supports over more than 10,000 websites from where you can get your video converted and downloaded with ease and simplicity. The converter is supported by both the Windows users and the Mac users. It also provides you with the facility of faster conversion rate, which means your video will be converted with 30x speed and will take no time. The desktop converter also supports most of the mobile device formats whether it is android, or iOS. 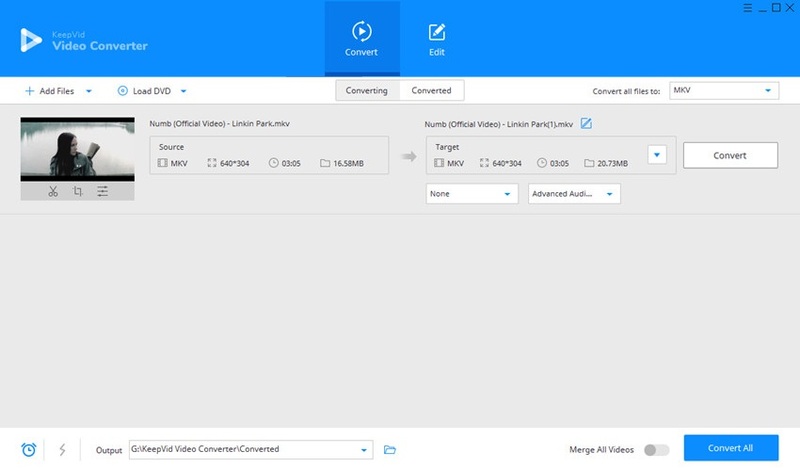 You can also convert multiple videos at a single time as you need not to add videos one by one. Step 1. Start KeepVid Video Converter and add MKV file from your computer. Step 2. Select MP4 as an output, and click the Convert button to start converting MKV to MP4. Step 3. When the conversion finishes, you’ll get the converted files in Converted tab. You can download the software from their website and install it on your PC. Once the installation is done, run the software and click on the convert button to add the video files using the ‘Add Files’ option. After selecting the file click on ‘open’ button to add all the files. Once the files are being added to the converter you can prefer to select the output format for the videos to convert in. 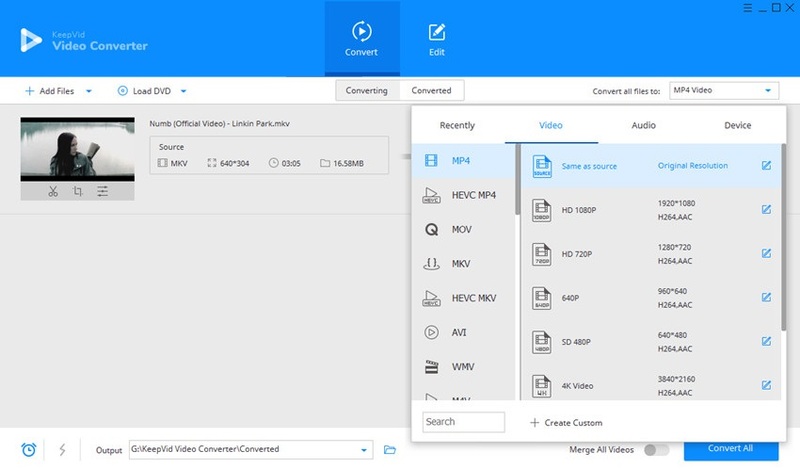 You can click on the ‘Convert all to’ tab to see all the available video formats and select the MP4 format. Finally press the “convert all” button in order to start the conversion process of the selected videos. The converted file will be saved in the output folder that you have selected. Never worry about converting MP4 to MKV anymore. KeepVid video converter solutions will help you to get the work done easily. •	You need to understand the needs and requirement of the video that needs to be converted. You must choose the conversion process according to your needs. •	The video converter comes with its own default setting, so change the conversion settings according to your own settings if required. Default setting would also do it for you. •	Make sure that the output format that you are selecting is compatible with the device that you are using. KeepVid Online Video Converter is the best converter that you can choose to convert your videos and audios using online platform. You can visit the website and can directly convert your videos from there. The conversion speed will be 30x and it also supports more than 1000 formats that you can convert online. You will also get easy trimming as well as editing feature with this online video converter using which you can easily convert your video the way you want. ZAMZAR is another online free file converter which also supports many formats in which you can convert your files. It is also really easy to use and can convert mkv to mp4 online. You can use it by visiting its official website. This online converter lets you to convert many files without downloading any kind of software. This video converter also just runs fine on Windows and Mac. It also works on same uploading and downloading conversion principle. So, those who want to convert small files can prefer to use ZAMZAR too. 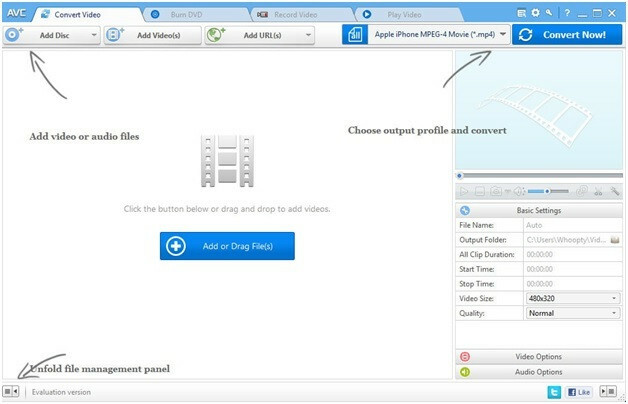 Any video converter is a desktop mkv to mp4 converter that you can simply download it from its website and install it on your PC or on your android phone. There is no need of any kind of additional codec to be installed. It is also compatible with numerous video formats and offers quick operations. 30 x conversion speeds allows quick downloading of the videos. Supports over 200 videos formats that you can convert. Create DVD, Blu-ray discs with this converter and can also burn them onto the disc. Freemake video converter is another desktop mkv to mp4 converter that you can prefer to use. It is absolutely free to download and use. The converter provides you with faster conversion rate, easy to use, and fine tuning of your videos. Editing features allow you to customize the video as per the requirements. 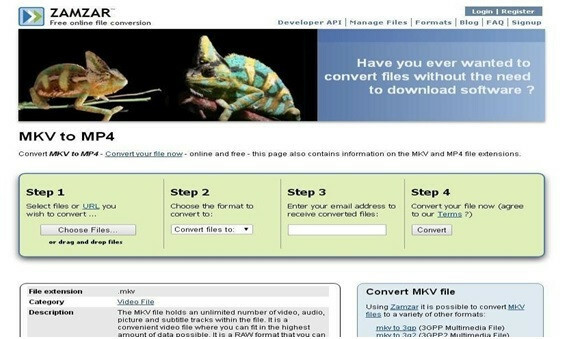 The converter supports over 500 formats that you can convert. You can also convert videos for any gadget whether it is PC, android phone, tablet, iPad or any other gadget. The converter also supports 4K video and can easy convert and edit it.